Finian (and his fur bother Nakai) recently lost their human mom to cancer, so each of the boys are looking for new homes, either separately or together. Finian is a sweet guy who can be a bit of a goofball. He does well with other dogs that enjoy husky-style play, and then he calms down nicely when playtime is over. 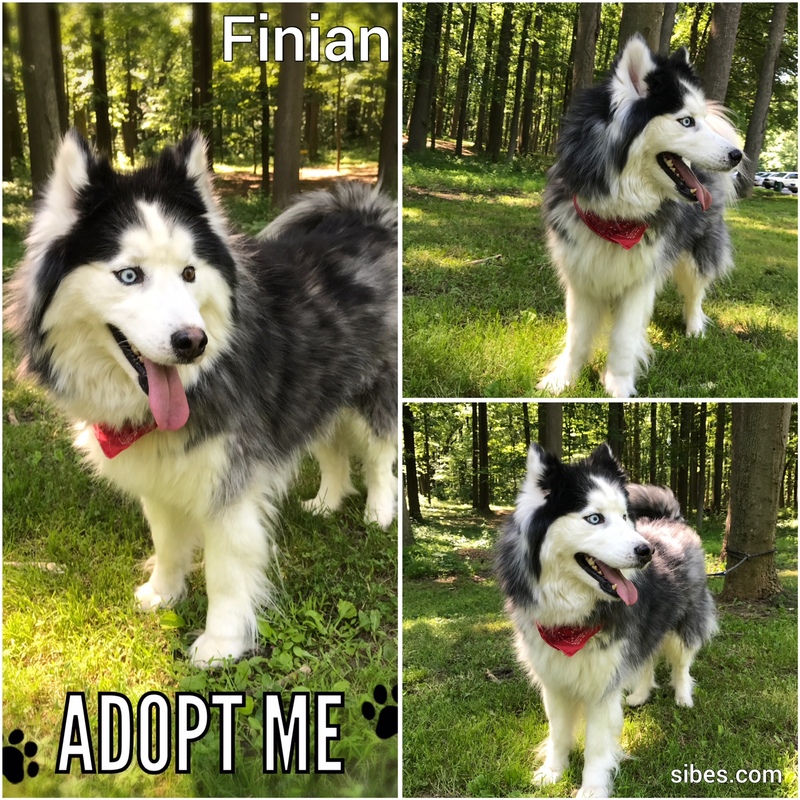 Finian is usually up for a good game of chase (where he’s doing the chasing), and has a typical husky prey drive, so he needs a home without cats or other small animals! He has no food aggression whatsoever. 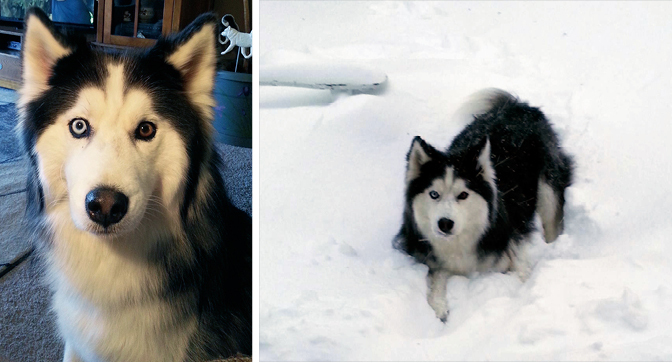 Finian is a good guy who’s looking for a husky savvy human who will be a strong yet gentle leader. Could it be you?